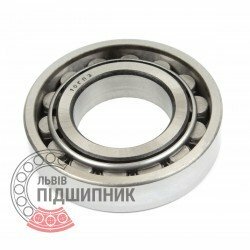 Bearing 2207 GOST 8338-75 GPZ, Russian Federation. Type - cylindrical roller without flanges on outer ring. Dimensions: 35x72x17 mm. 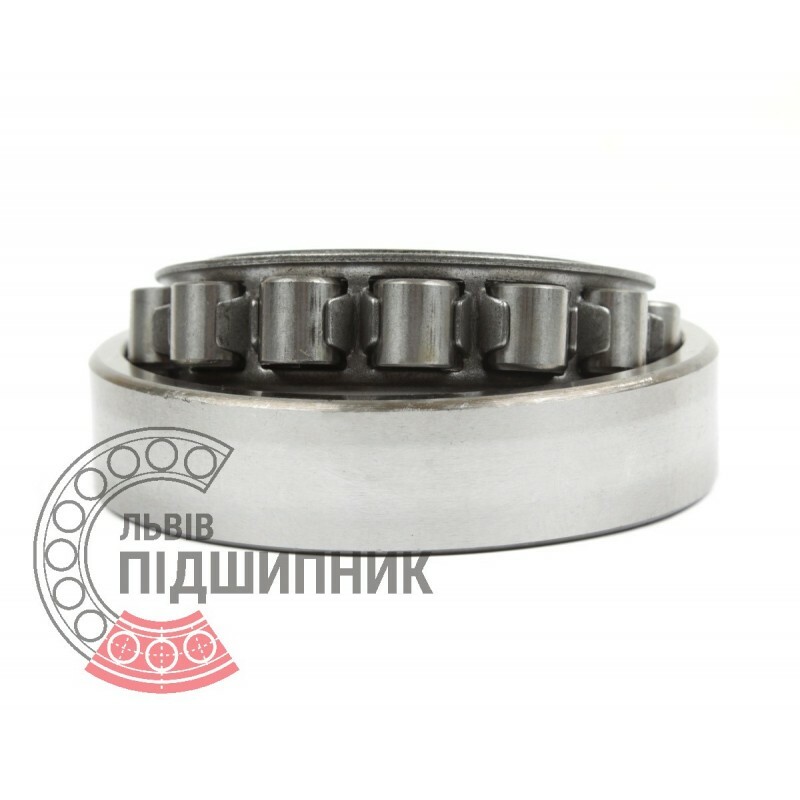 Corresponds to the bearing N207, DIN 5412-1. Net product price: 130,68 грн. Gross product price: 156,82 грн. 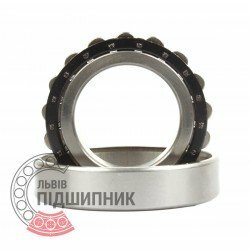 Bearing 42207 GOST 8338-75 GPZ-10 Rostov, Russian Federation. Type - cylindrical roller with one flanged inner ring. Dimensions: 35x72x17 mm. Corresponds to the bearing NJ207 DIN 5412-1. 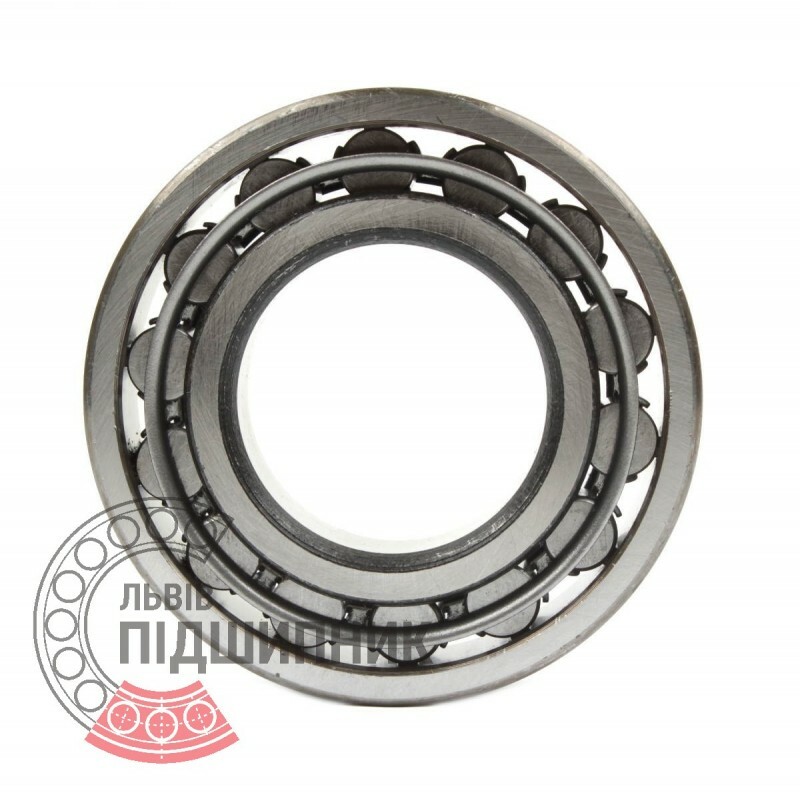 Cylindrical roller bearing NU207 DIN 5412-1 GPZ-4. Net product price: 174,24 грн. Gross product price: 209,09 грн. Hurry up! Last items in stock! 209,09 грн. 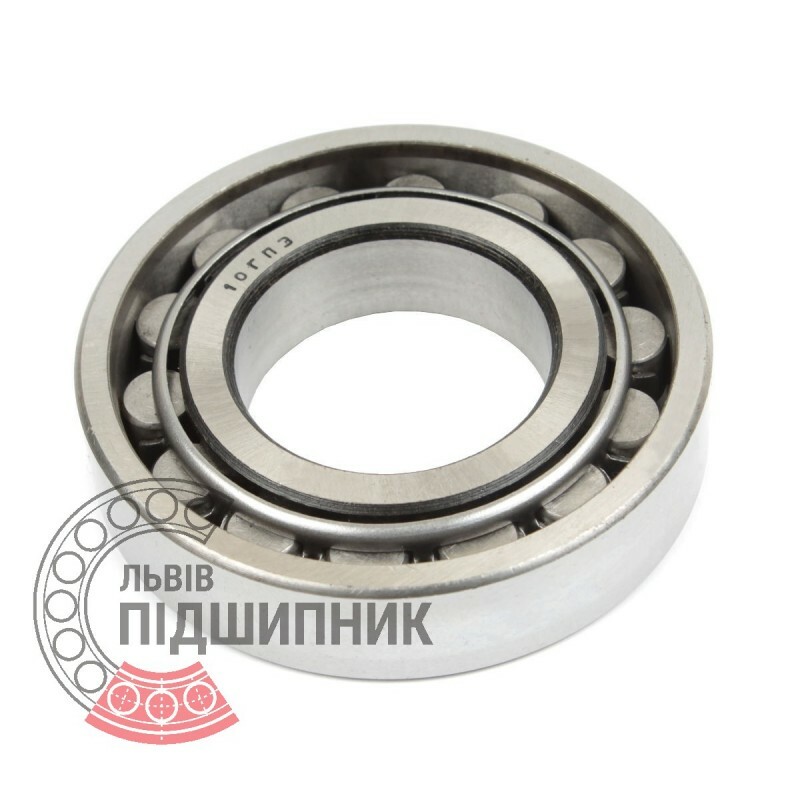 Bearing 12207 GOST 8338-75 GPZ-10 Rostov, Russian Federation. Type - cylindrical roller with one flanged outer ring. Dimensions: 35x72x17 mm. 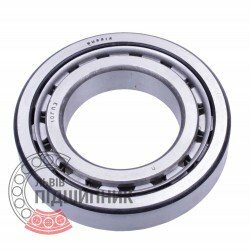 Corresponds to the bearing NF207, ISO. Net product price: 144,21 грн. Gross product price: 173,05 грн. Available for order 173,05 грн. Bearing NJ207 CPR, China. Type - cylindrical roller with one flanged inner ring. Dimensions: 35x72x17 mm. Corresponds to the bearing 42207 GOST 8338-75. Net product price: 106,59 грн. Gross product price: 127,91 грн. Hurry up! Last items in stock! 127,91 грн. Bearing N207 CPR, China. Type - cylindrical roller without flanges on outer ring. Dimensions: 35x72x17 mm. 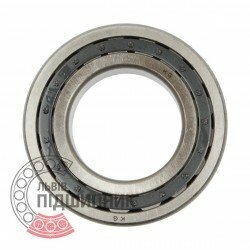 Corresponds to the bearing 2207 GOST 8338-75. 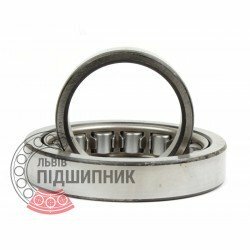 Net product price: 96,69 грн. Gross product price: 116,03 грн.